Since the financial crisis of 2008 and for almost a decade, the capital market had recorded increases, and interest rates have been minimal. In recent months, we have witnessed a change in these trends: capital markets have begun to materialize, and this is due to a combination of several factors. Every economist has his own opinion about the relative share of each factor, but it is quite clear that this is a combination of circumstances that led to the current situation. The long-term interest rates in the US have recently exceeded 3%. This is an alternative to a reasonable long-term, risk-free investment for investors of various types. 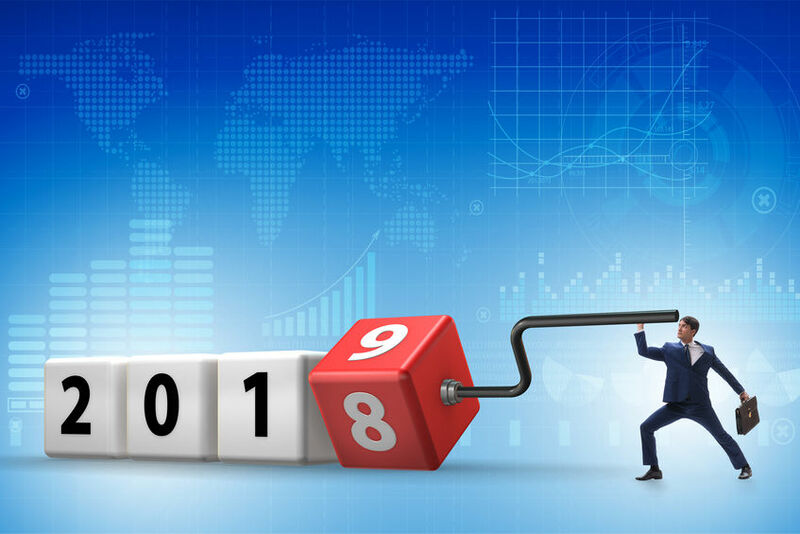 Therefore, some of the individuals and institutions in the global capital market began to realize there investments, and these steps led to the conclusion that the markets will take a hit. Over the years, we have learned that when interest rates rise, the attractiveness of the stock market declines, as it faces a risk-free alternative. Partial government shutdown that has been going on for several days now. Resignation of the US Secretary of Defence. Criticism of President Trump’s decision to take the US troops out of Syria. This criticism comes from both Republican Senators and House Republicans. The trade war with China – even though Trump seemed to have given a chance to come to an agreement, we have already begun observing some sectors of the American economy being affected negatively as a result of this war. All these events have come together and led to investors’ psychological insecurity. The interest rate increase and the political situation led to sales and a 20% drop in the global capital market. Does this mean that we are facing a crisis? If you examine the current situation and understand how much the market has risen in the last decade, you will realize that recent changes are not that significant. In addition, while economists argue that there are fundamental problems in the global economy, they agree that the situation today is quite dissimilar from the one we had seen before the financial crisis in 2008, when the financial system was about to collapse; however, there may be less growth in the US in the next two years, both as a result of wage increases and the trade war with China. We have to consider certain increases in recent days, as well as a certain halt in the interest rate announced by the Fed, which is expected to calm the markets. It’s a known fact that the world economy has multiple problems, especially in view of the trade wars that, ultimately, hurt all sides. If the United States and China do not come to a sweeping agreement to end their trade war in the coming months (although the Americans are not wrong, in a way), it will harm everybody. The current situation is complex, especially since there are large international companies that sell to both the East and the West, a trade war will eventually harm them as well. I have no doubt that, politically, the market decline is pushing Trump and Xi to reach a compromise because neither economy is benefiting from the current situation. Although China is more likely to be hurt by a trade war, China does not face a new election cycle every four years (because China has removed the two-term limit for presidential service, effective naming Xi President for Life). Therefore, even if the damage to the American economy is expected to be less severe, there is a higher personal risk to Trump, which will push him to seek compromises. In addition to the situation in the US, one cannot overlook the fact that Brexit isn’t exactly contributing to stability either. True, unlike in previous centuries, Europe is no longer the main market in the world (and Britain certainly is not). But British economy is large, and the problems there and in the European market do not make the global capital market any healthier. I believe an erratic departure of the UK from the European market (“no-deal Brexit”) is expected to hurt both the UK and Germany, especially in the area of car manufacturing. Obviously, as citizens, we would like to see the prices go down, but if we compare the prices today to those 7-8 years ago, there have not been any significant increases, and we should it should been notified that the costs of education to young couples that have declined in recent years. The bottom line is that in Israel too, these are natural events and processes following trends in the world. It will be interesting to see how 2019 will develop in the global capital market and how it will affect the Israeli market.